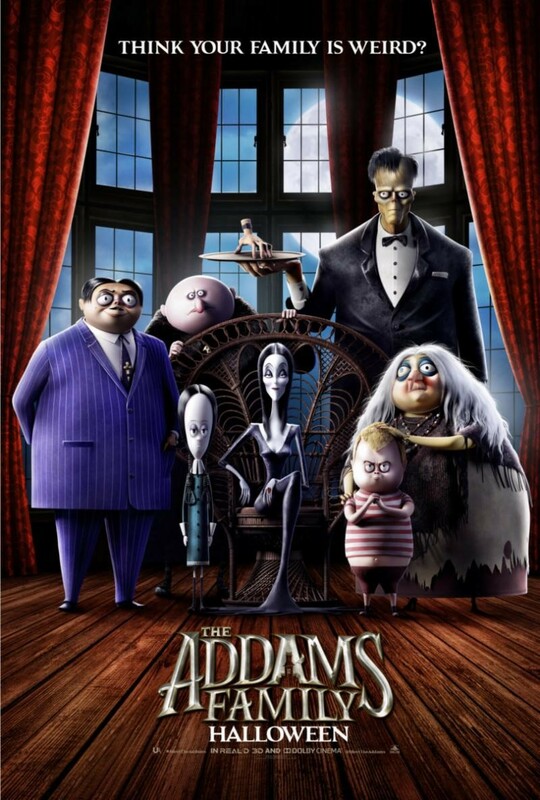 Check out the trailer for The Addams Family. The film will be released on October 11, 2019. Stars Oscar Isaac, Charlize Theron, Chloë Grace Moretz, Finn Wolfhard, Nick Kroll, Bette Midler, Allison Janney. Conrad Vernon and Greg Tiernan direct.